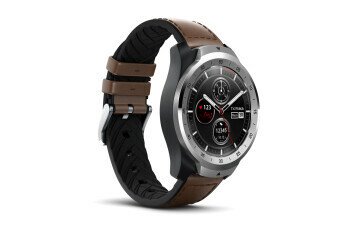 It’s not every day that you see Mobvoi’s incredibly feature-packed smartwatches further discounted from their already reasonable price points, but believe it or not, the company is now running an even better sale than those Valentine’s Day bundle deals unveiled a couple of days ago. With little to no fanfare, the Mobvoi TicWatch Pro appears to have recently dropped from $250 to $200, also including a TicBand activity tracker at no extra charge. That essentially saves you a full $100 on an ingenious dual display smartwatch and a basic but reliable little fitness band.